The European Union, after a lengthy investigation, ruled Tuesday that Apple’s use of Irish subsidiary companies to avoid paying taxes amounts to the tech giant receiving „illegal state aid“ from Ireland. As a result, Apple may be required to pay around $14.5 billion in back taxes dating back to 2004. Cook: This would strike a devastating blow to the sovereignty of EU member states over their own tax matters, and to the principle of certainty of law in Europe. Ireland has said they plan to appeal the Commission’s ruling and Apple will do the same.We are confident that the Commission’s order will be reversed. 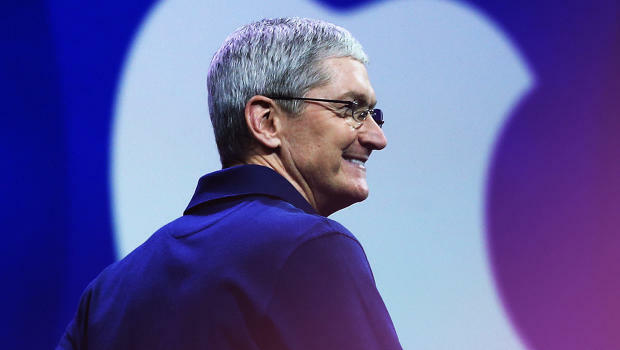 At its root, the Commission’s case is not about how much Apple pays in taxes. It is about which government collects the money. I think that he (Tim Cook) is right in saying that it should not be seen as unlawful if they pay taxes according to the rules of the national state. If the European Commission is now saying that a business entity (Apple) and the state (Ireland) had done something wrong, it is undoubtedly greatly undermined the national tax sovereignty (inside view) and the principle of legal certainty (external view). Gardner: It makes no difference that Ireland cheerfully agreed to it. It’s still a tax dodge, just a state-sanctioned tax dodge. It is completely evident that Matt Gardner comes from a completely different starting philosophy: Taxes are not paid according to predetermined and fixed laws, but by arbitrary ad-hoc decisions motivated rather politically and legitimized by moral (not legal) standards. In other words: collect the maximum tax at any price, to the right and legal certainty notwithstanding.